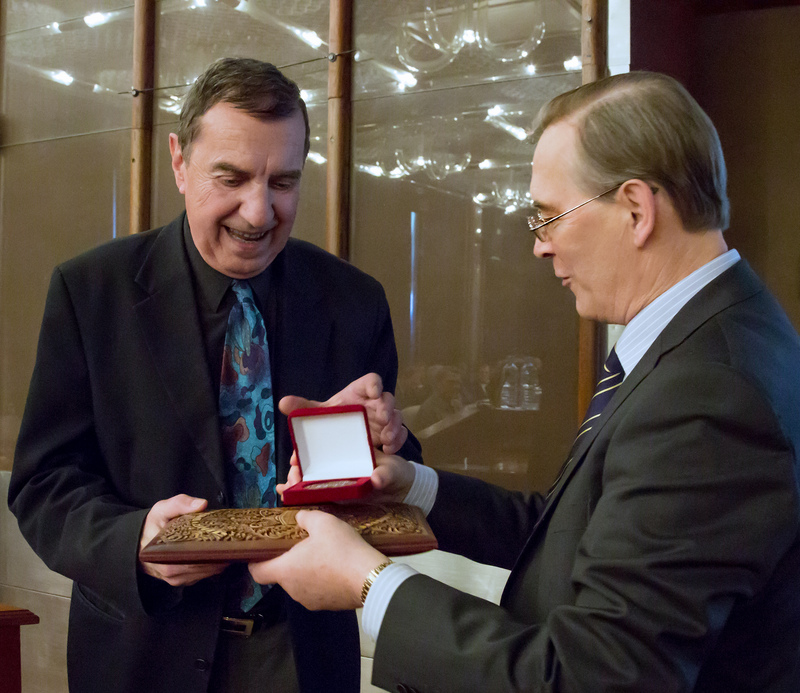 On July 28, 2016 the longtime director of the Nuclear Physics Institute of the CAS and chairman of the Committee for collaboration of the Czech Republic with the Joint Institute for Nuclear Research in Dubna – Rostislav Mach, has passed away. Ing. Rostislav Mach, DrSc., (1943 - 2016) studied nuclear physics at the Faculty of Nuclear Sciences and Physical Engineering, he defended his candidate work (CSc.) at the Joint Institute for Nuclear Research in Dubna and doctoral thesis (DrSc.) at the Faculty of Mathematics and Physics at Charles University.In The Nuclear Physics Institute of the CAS, his main interest was the research and production of radiopharmaceuticals, previously he also focused on the transmutation of nuclear waste with subcritical reactors. He was a lecturer at the FNSPE CTU as well. In addition to representing the Czech Republic at JINR Dubna, he was also a member of several international organizations: Nuclear Energy Agency-OECD, Euratom. The funeral will be held on August 4, 2016 at 10.00 in small ceremonial hall of the crematorium in Prague-Strašnice.